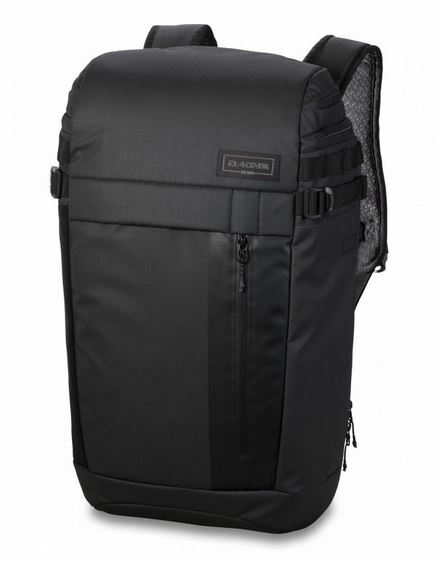 Dakine Concourse 30L Backpack (S2019) - a go-to backpack for the daily commute, the Concourse 30L is a top-loader that makes accessing what you need easy. 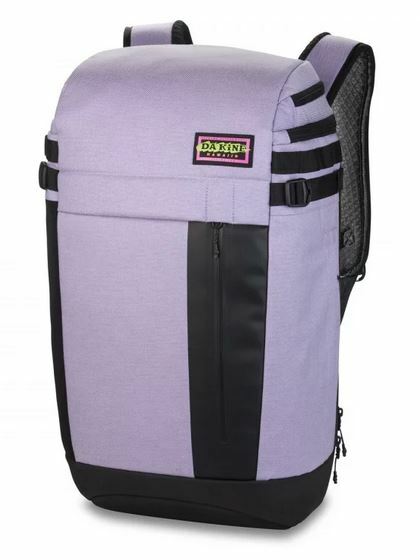 Dakine Concourse 30L Backpack (S2019) - a go-to backpack for the daily commute, the Concourse 30L is a top-loader that makes accessing what you need easy. From a fleece-lined tablet pocket to dedicated headphone storage, all of your tech has a home in this pack. Side access to the main compartment makes finding your hoodie or book easy, no matter where it's packed. An expandable side pouch and a fleece-lined sunglasses pocket help keep the daily essentials within easy reach.